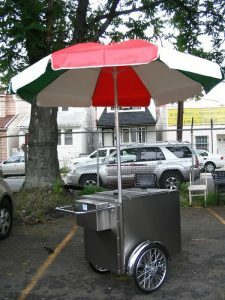 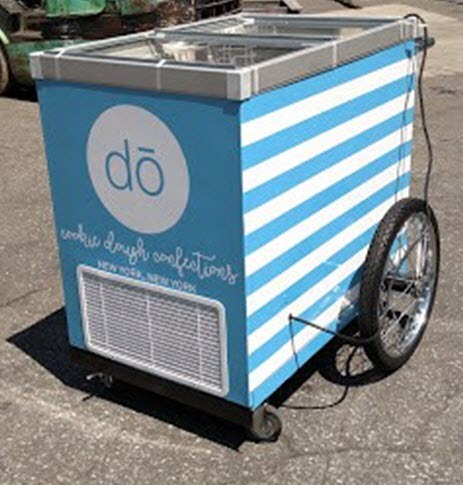 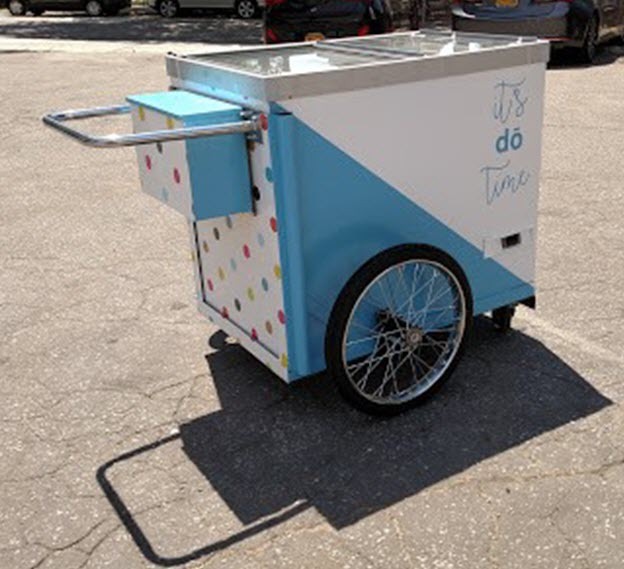 The 800 Buy Cart VF-100 Ice Cream Cart is a Plug in Ice Cream/ Italian Ice Cart. 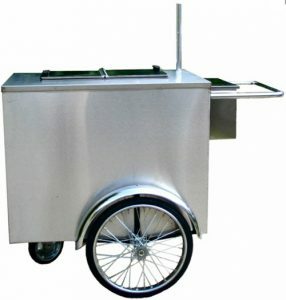 Ideal for any retail, poolside and other fixed locations that has electricity. 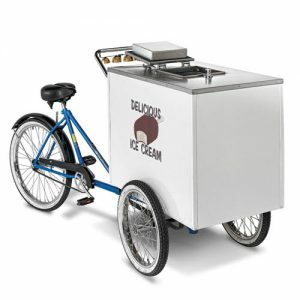 Requires continuous 120V power supply for operation. 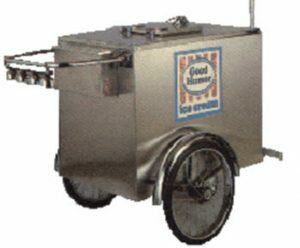 We recommend this purchase be discussed with our Vending Expert to make sure the selection is correct for your application.